Also, honestly, how many of those courses that promise to teach you a language fast actually work? Also, how much fast is fast ? 3 months? 1 month? Faster than Speedy Gonzales? And even if you get it all done, let’s say, in one month, is it actually ALL done? It isn’t – and it shouldn’t be! I’d like to invite you to think about what it would be like to learn a language… slowly! What it would be like to learn a language at your own pace. Without feeling you have to do it quickly. After all, learning a language is not like learning other subjects. 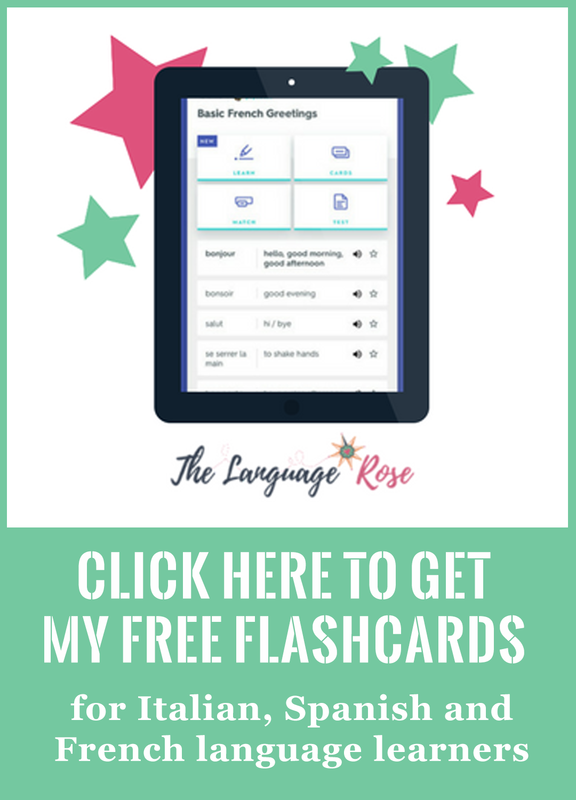 Although you can cram all the possible grammar and vocabulary in a month or so, the real learning starts when you actually USE that language and PRACTISE it. You can complete a whole Duolingo Tree but when you start using that language in speaking… that’s when the big leap (aka real learning!) happens. And that leap takes real motivation, courage, resilience and practise. And practise takes time. 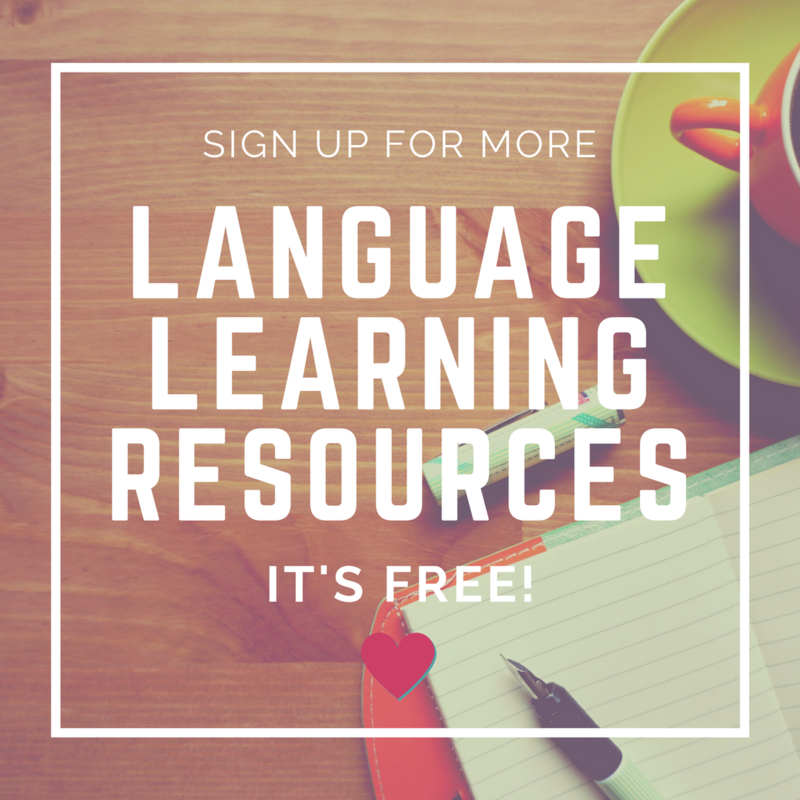 Because learning a language is a lifelong learning journey. However, many folks nowadays have a negative perception of language learning. They think it’s boring, frustrating and excruciating. So, they want to get rid of the learning part FAST and buy into the “fast-food language learning”. Yet, they soon come to realise that the results are not so instantaneous. Because learning a language means re-learning to talk about your life in a new way. And see things from a new perspective. It’s a journey to self discovery that will open your mind and your soul. So I’m here to tell you that you can go on the journey slowly and steady. Because if you’re anything like me, you like savouring those new words under your tongue. You like digging deeper and find all the possible meanings. You get curious about the almost infinite possibilities in which you can use them. You like taking detours to study or re-study grammar because grammar is they key to self expression and, guess what? It’s not a linear process. And you’ll find yourself coming bck to it, over and over, but in a different way. It’s not only ok to stop on your journey to play with the language, just because…it’s actually essential! It’s essential to really master that language and learn it properly. It’s essential to enjoy a learning and creative process that is likely to last a lifetime. It’s essential because that’s how you make that language your own … without having pressure of going fast. 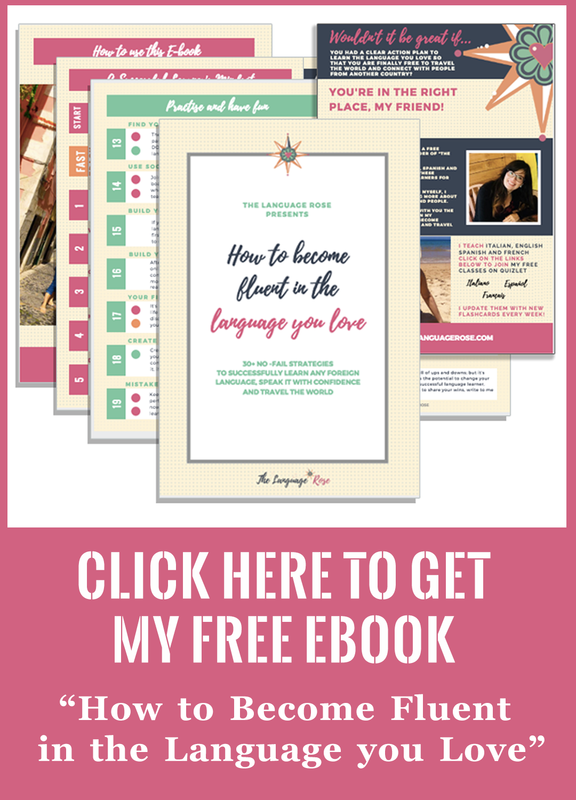 I’m an advocate for the motto “speak a language from day one” because it’s the only way to learn but I’m also an advocate for “learn a language slowly” because slow and steady in language learning is the best and most enjoyable way.Are you with me? Learning Italian to Travel to Italy?